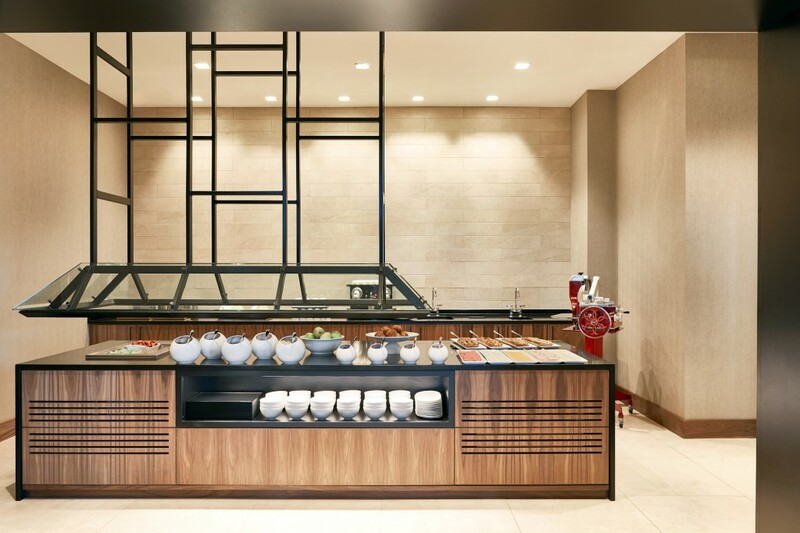 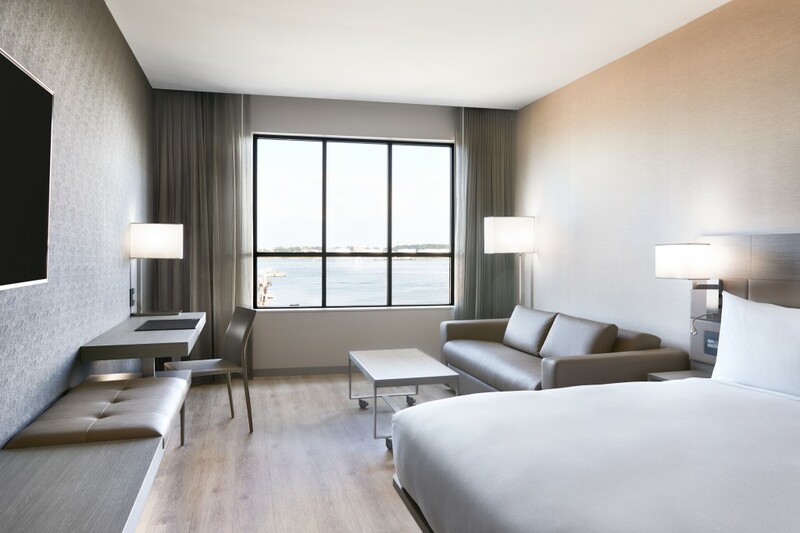 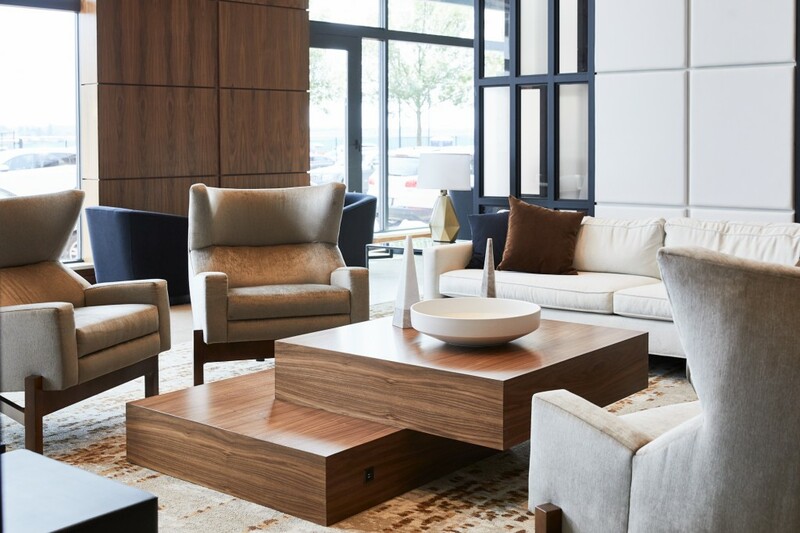 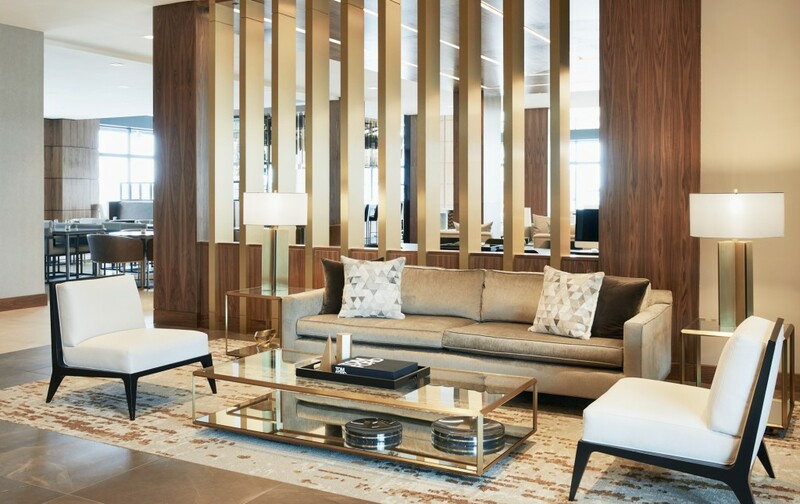 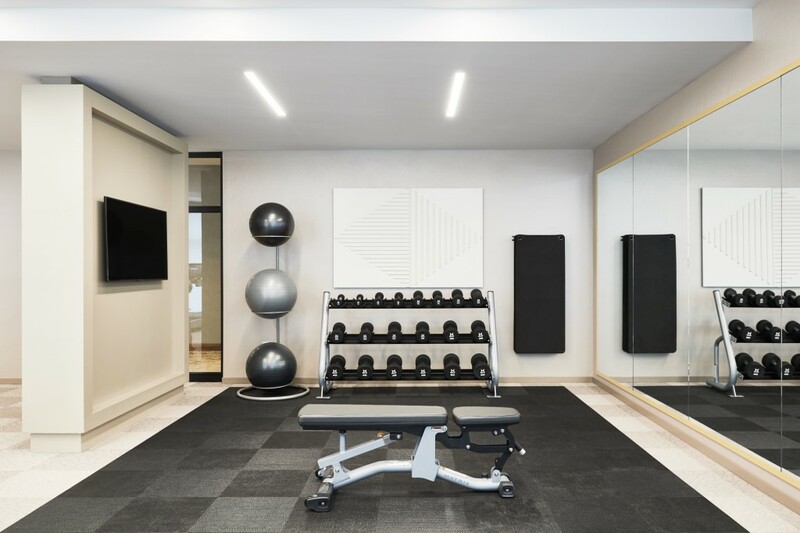 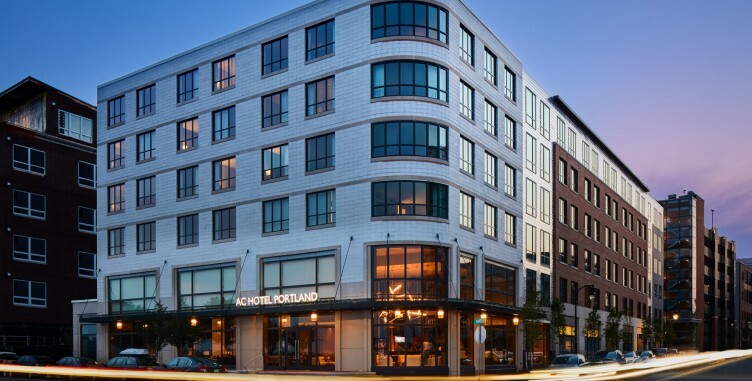 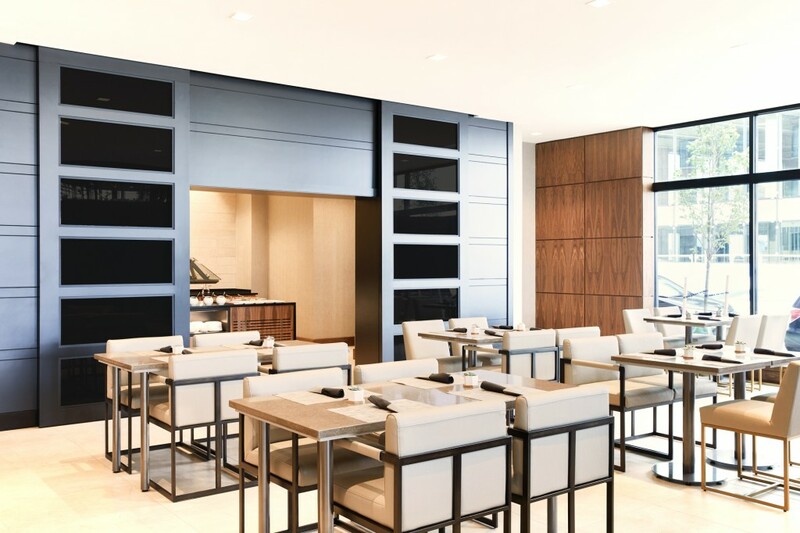 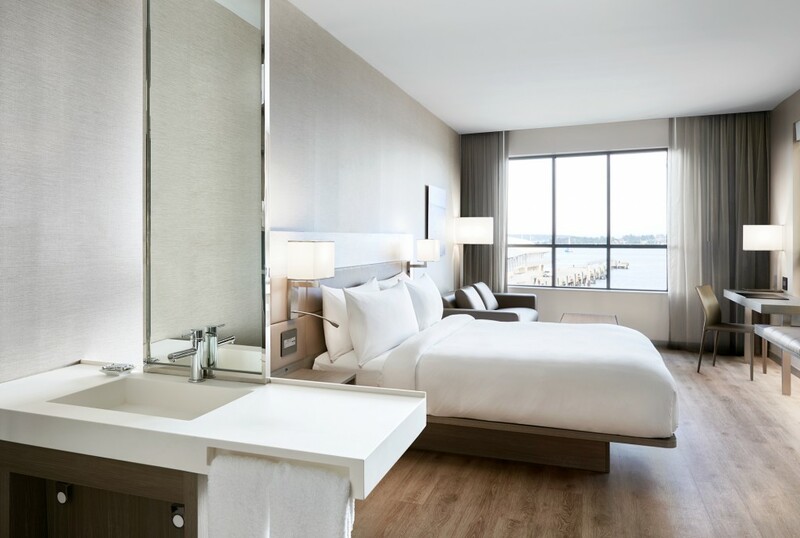 The AC Portland Hotel’s modern design is a carefully curated mix of architectural finishes creating engaging views with sleek, clean lines and a sophisticated palette. 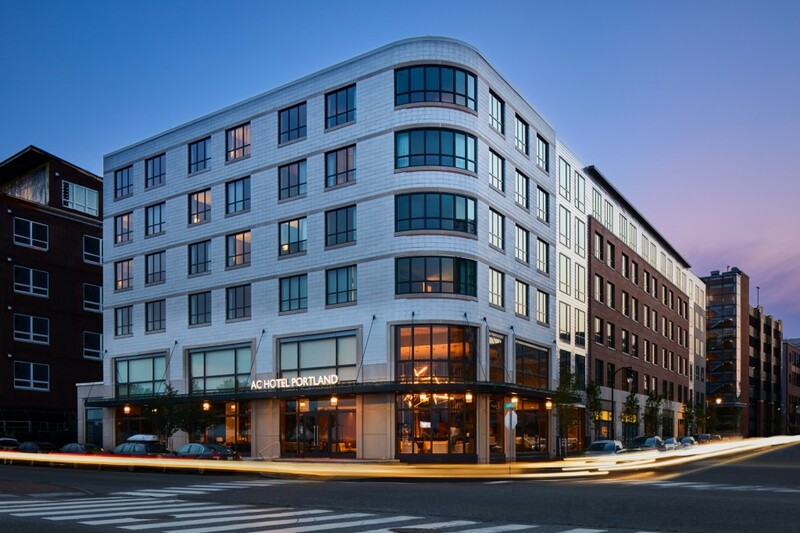 Ideally located two blocks from the Old Port District known for its shopping, restaurants and outdoor activities. 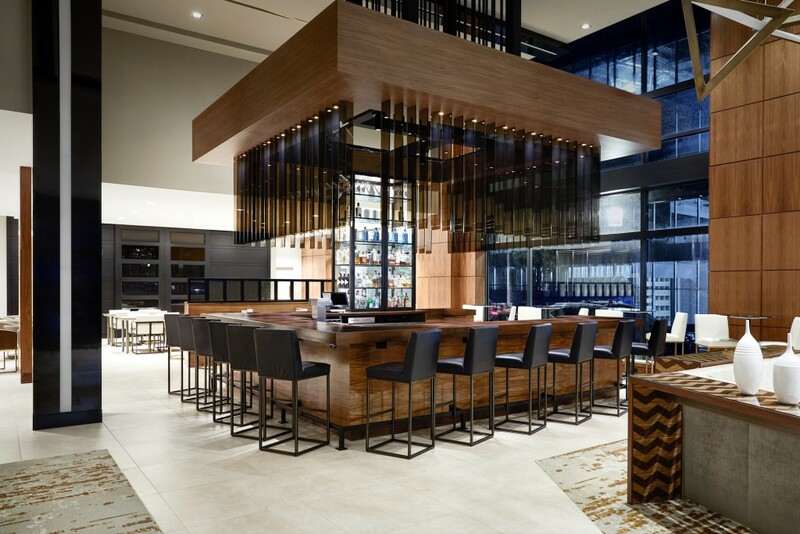 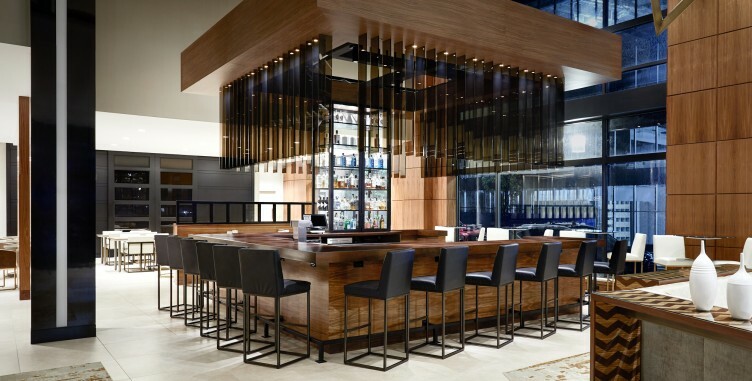 The bar is one of the larger focal points of the two-story lobby where you can see the curated mix of architectural finishes. 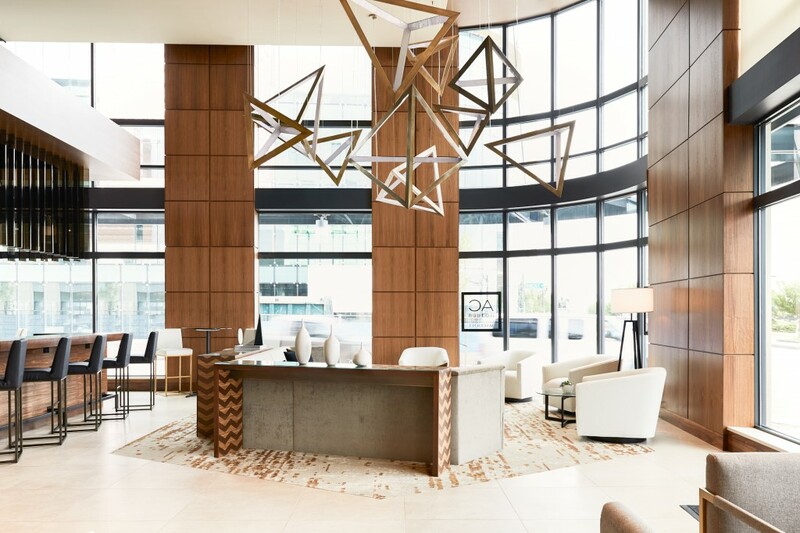 In addition, local Portland artists’ work is everywhere throughout the hotel to showcase the talent of the city.